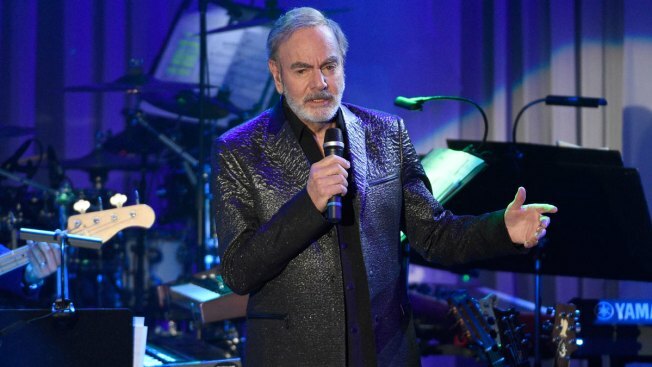 Neil Diamond performs at the Clive Davis and The Recording Academy Pre-Grammy Gala at the Beverly Hilton Hotel on Saturday, Feb. 11, 2017, in Beverly Hills, Calif.
Neil Diamond is retiring from touring after he says he was diagnosed with Parkinson's disease. Days shy of his 77th birthday, the rock legend is canceling his tour dates in Australia and New Zealand for March. He was on his 50th anniversary tour.